The best gaming and comedy podcast you never heard of! 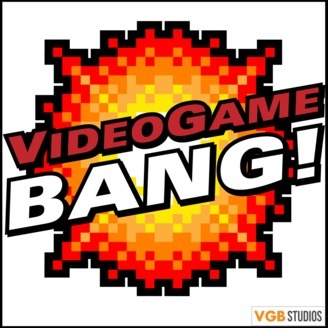 Hosted by Cory Vincent, David Webb, Emma Skies and Curtis Fisher we are talking about all things video game, comics, movies, television, and cosplay! Based PROUDLY in Sacramento, California. What's Up Pitch Pipes?! This week with Curtis out sick: Friend of the show Taylor Balbi comes through to hang out with Emma, Webb, and Cory to fill you in on all the gaming Tea you might have spilled. 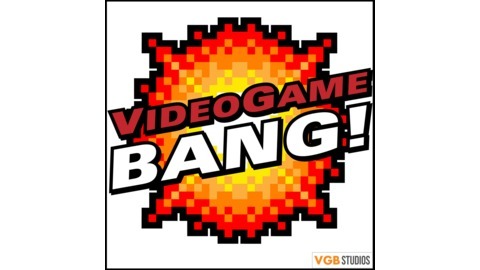 First we talk about the VGB making their television PREMIERE , Taylor catches the crew up on the whirlwind of events that he's experienced since last time hanging out with the crew and then things get JUICY! Xbox has unveiled many details about their All-Digital (Disc-less) Xbox One, its price, and whether the world is ready for all digital. In other console news we look into whether the leaked Playstation 5 is really "Next Gen" at all and just some clever marketing ploy to sell everyone just another PS4 Pro. Joker finally hits Smash Bros, we talk about Obsidian's rumoured "Big Plans" for KOTOR 3. We round the episode out with some thought on the negative Hellboy reviews and last but not least... JOHN CENA!!!! !